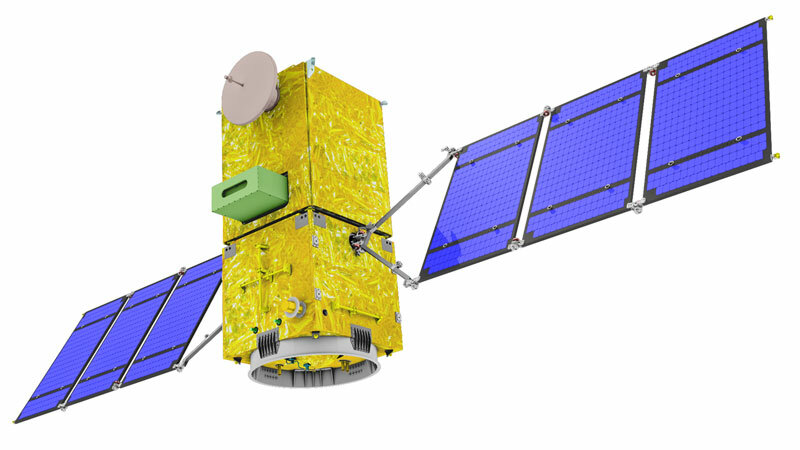 Seattle-based Spaceflight says it’s struck one of its biggest deals for a satellite launch with Brazil’s space research institute, focusing on putting the Amazonia-1 satellite into low Earth orbit in mid-2020. The contract was awarded on Dec. 18 during a ceremony in São José dos Campos, attended by Brazilian space officials as well as Melissa Wuerl, Spaceflight’s vice president of business development. Amazonia-1 is designed to make observations of Brazilian territory, with a special focus on the Amazon region, for the National Institute for Space Research, known in Portuguese as the Instituto Nacional de Pesquisas Espaciais or INPE. It’s the first Earth observation satellite to be completely designed, integrated, tested and operated by Brazil. This entry was posted in GeekWire and tagged Brazil, Satellites, Space, Spaceflight Inc.. Bookmark the permalink.